Kendo will now be offered as an introductory class at the Tulsa Community college. This class is designed as a beginner course for any TCC students interested in learning about Japanese swordsmanship and will cover the an introduction to Kendo. Students will cover topics such as proper etiquette, posture, history, footwork, and basic Japanese. 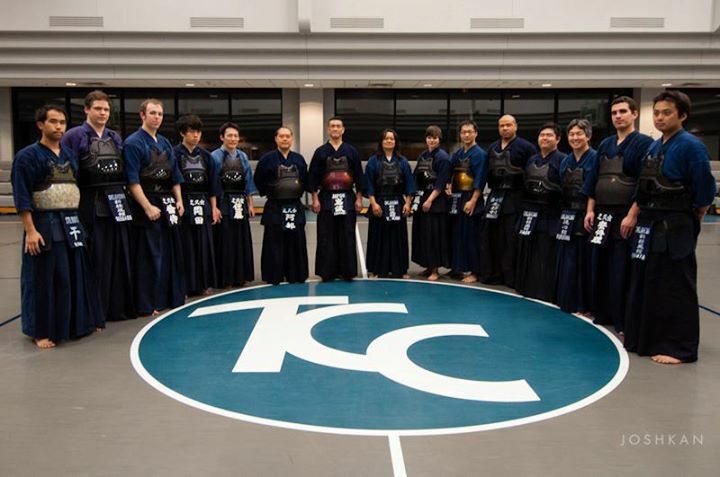 Tulsa Kendo Club is sponsored by Mariko Takahashi (Japanese Teacher) and Tulsa Community College Metro Campus. Dojo members, and TCC students interested please contact Michael Lindsay before attending. TCC Students do not have to enroll in the class to attend, you only need to enroll to earn a college credit.